Trying to figure out whether you should go with Joomla or WordPress to build your new website? While WordPress is currently the most popular, and best-known tool for website development on the web today, that doesn't automatically make it the best option. There are countless other platforms out there that offer their own specific set of benefits to companies who want to develop a robust online presence. Joomla is the second most popular CMS online today, coming in just beneath WordPress. What's more, launched in 2005, Joomla is almost as old as WordPress too, which means that it has a very strong community of dedicated followers. 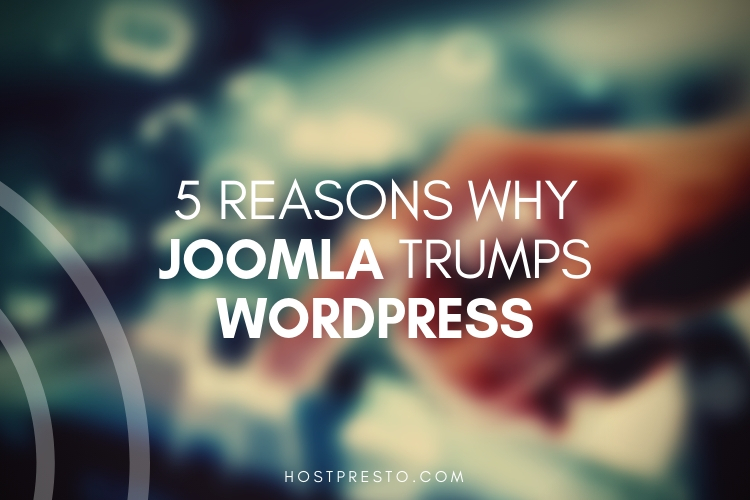 To help you make the right decision on your CMS strategy, let's take a look at some of the ways that Joomla trumps WordPress. One of the biggest benefits of Joomla is its ability to help companies master the search engine algorithms. A lot of people assume that WordPress is best for SEO purposes, simply because it has the Yoast download available to help you track your keywords and manage your meta descriptions. However, the truth is that Joomla has the edge here. Joomla enables users to set their meta descriptions and keywords when publishing new articles, without asking them to download a separate plugin. If you want to keep your website running as quickly and effectively as possible, you should know that the fewer plugins you install, the better off you'll be. Thanks to it's out-of-the-box SEO features, Joomla keeps your website nimble and streamlined. When it comes to security, Joomla wins again. WordPress doesn't ship with basic features like SSL connections and two-factor authentication. On the other hand, Joomla has everything you need to run a secure website, including the two options above, and a range of additional security extensions to choose from. Not only is Joomla more secure from a feature perspective, but it's also less likely to be a target for cybercriminals. While there are a lot of benefits to be the most popular CMS on the market, WordPress's popularity also means that it has a huge target on its back when it comes to people searching for security vulnerabilities. What's more, the vast selection of plugins available on WordPress also make it difficult to ensure that everything you're adding to your site is secure. Both WordPress and Joomla are fantastic CMS solutions that allow users to create and maintain any kind of website they choose. 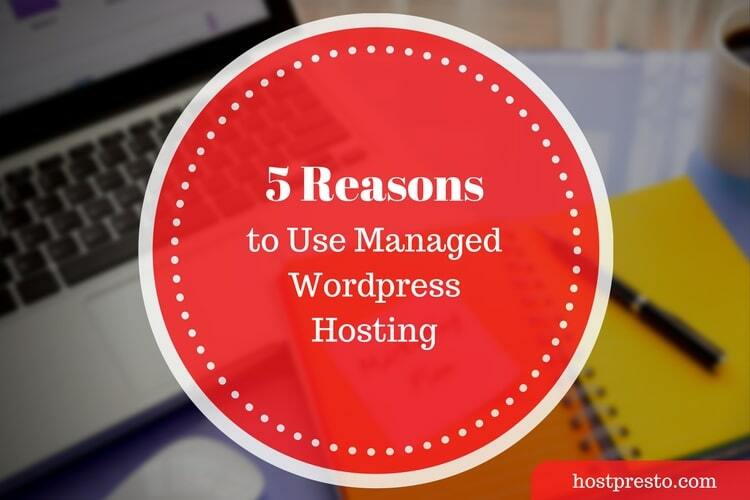 However, WordPress is more commonly associated with simple blogs, while Joomla is renowned for its fantastic documentation and advanced user management. Joomla's wide range of modules and components mean that you have more scope to show different content types, and there are multiple templates available to help you create the content that's right for you. Although the advanced nature of Joomla does make it a little tougher for people who aren't used to working with a CMS system, it also means that you can get more done. 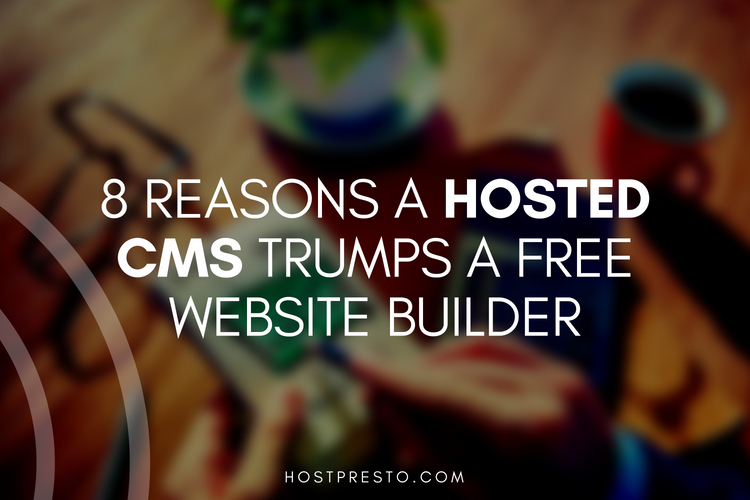 If you're looking for a CMS that's packed full of potential, Joomla is the one for you. With multi-lingual support built into the core and multiple template options to choose from, Joomla is also a better choice for companies who plan on turning their website into an eCommerce store. This CMS is probably one of the most eCommerce friendly options on the market, with many components that were specifically designed for selling. There are also various components in the third-party eCommerce world that were designed to work with Joomla. The content management and versatility strengths of the Joomla platform combined with its fantastic security make it the first choice for anyone who wants to make a living selling products online. While you can always add plugins to WordPress to make it more eCommerce friendly, it won't have the out-of-the-box support of Joomla. Finally, the simplicity of WordPress often means that people take for granted how easy it is to use. While there is a community out there for WordPress plugins, it won't tell you much about developing your code skills or your website. On the other hand, if you want to learn how to create something incredible with the advanced capabilities of Joomla, then you should have no trouble finding guidance online. There are community forums everywhere that could help you to become a better developer, as well as a successful website owner. 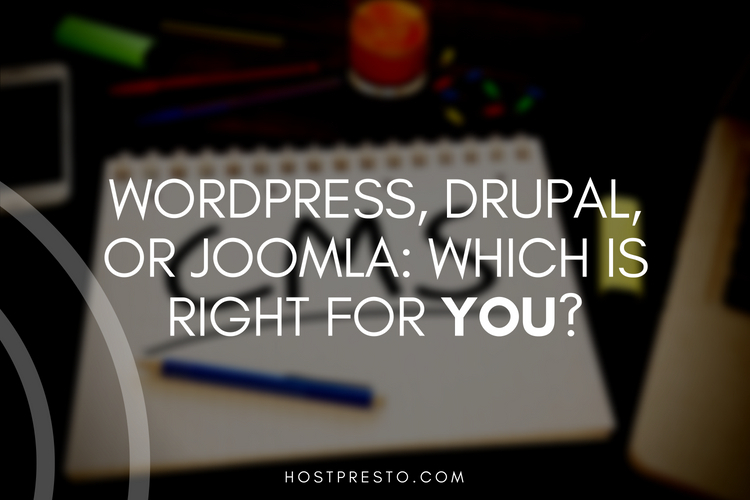 WordPress, Drupal, or Joomla: Which Is Right for You?